Back in the 1980s, a small group of Italian watch dealers started buying up “exotic” dial Rolex Daytonas, later dubbing them “Paul Newman Daytonas.” This watch originally sat untouched in retailers’ cases and cost less than $1,000. Now some rare examples fetch more than $1 million. How did one group of people from one country influence the way we collect vintage watches so strongly? We sit down with two men who have seen it all, from both collecting and selling standpoints, John Goldberger and Davide Parmegiani. 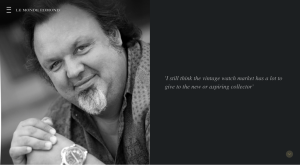 Both are legends in the vintage watch world and are testaments to how one country has changed everything. Lugano, in Ticino, Switzerland’s Italian-speaking canton, has its own distinctive culinary, wine and cultural scene, not to mention casinos and serene views across an alpine lake. 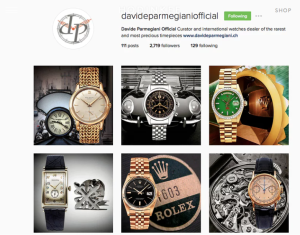 Davide Parmegiani is the most high-end with a curated selection of rare limited-edition watches by Panerai, Patek Philippe, and other top-tier brands. 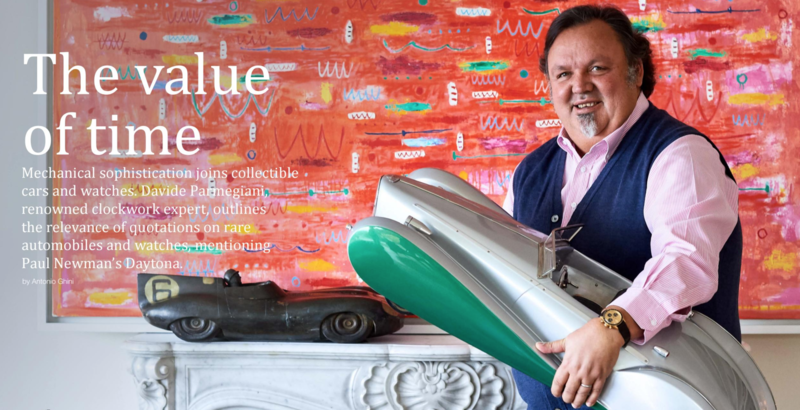 The Key 2018 – Top of the Classic Car World publication. 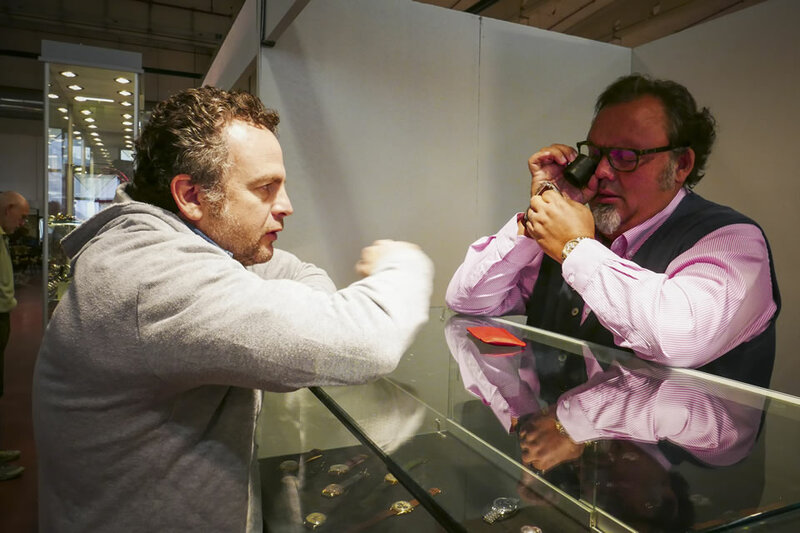 Known by all collectors all over the world, Davide Parmegiani tells us about his debut, his anecdotes that make him the most famous “Vintage Watch Dealer” in the world. 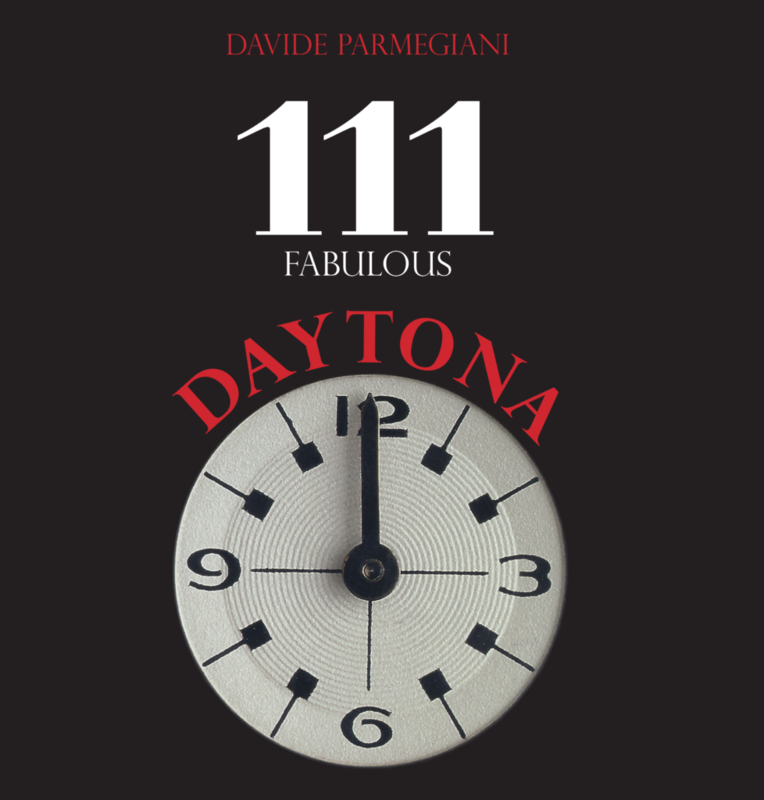 It’s also worth noting that the Daytona madness isn’t limited to just the auction world – mega dealer Davide Parmegiani has just published a catalog called 111 Fabulous Daytona, which is exactly what it sounds like. There are watch dealers. And then there is Davide Parmegiani. 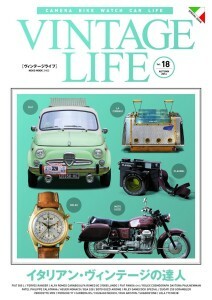 The Dealer: Davide Parmegiani On The Patek Philippe 1518 In Stainless Steel from HODINKEE on Vimeo.